Come visit our Bluffton SC open house on Sunday, March 25, 2018 in the neighborhood of Lawton Station. Stop by from 1:00 to 4:00 pm to tour a great new Bluffton real estate listing in the home at 237 Grand Court South. 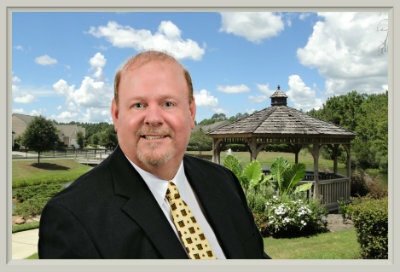 Introduce yourself to your local Bluffton real estate expert and Bluffton Realtor, Steve Wallace. Whether your plans involve buying a Bluffton home or selling a Bluffton home, Realtor Steve Wallace looks forward to meeting you! Directions: I-95 to Exit 8 and head East on US-278. Take SC-170 West until you see Lawton Station neighborhood and take a Left into the community. You’ll see Lake and amenity center in front and take a Right onto Station Parkway. Left onto Station Loop. Right onto Grand Court and Left onto Grand Court South. Proceed to #237 in cul-de-sac. Our new Bluffton real estate listing in Lawton Station is loaded with many upgrades. Check out the “Area & Property” book inside the home when you visit.  You’ll discover a wealth of free area and property information. Speak with Steve Wallace to learn more or to make an offer on the home of your dreams. Steve is at your service for Bluffton real estate and area homes. He assists both home buyers and sellers with real estate properties. The symbol of Southern hospitality in the custom Pineapple front door, and window panes, welcomes you home to 237 Grand Court South in the Bluffton neighborhood of Lawton Station. You’ll enjoy one-level living in this spacious Eastgate model with courtyard garage, 3 bedrooms, 2.5 baths with framed mirrors, unfinished bonus room great for storage, study with french doors, and many upgrades! Gourmet Kitchen with granite countertops & under counter lighting, Family Room with 42” gas fireplace, Verde Dark marble surround & built-ins, screened-in patio, gas grill stub-out, pergola and fenced-in backyard. 2 pc crown moulding, chair rail, and wainscot panels in dining room and foyer. Just price improved to $332,500. Act now! 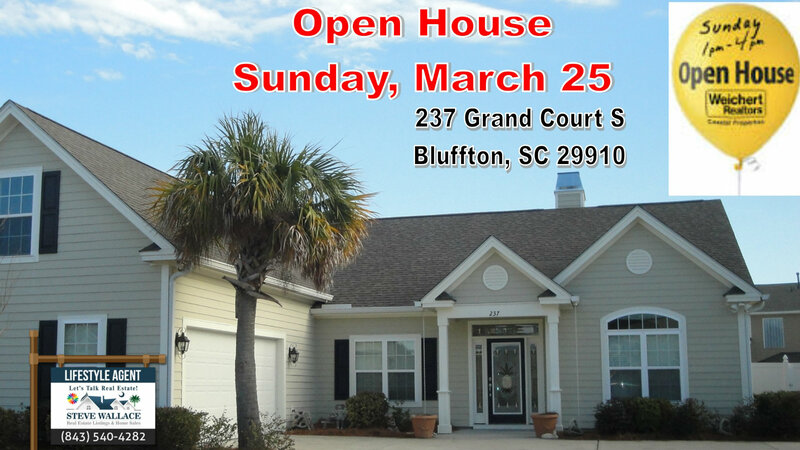 Come visit and meet Bluffton Realtor Steve Wallace at the 237 Grand Court South Bluffton SC Open House on Sunday, March 25th. You’ll be glad you did and Steve looks forward to meeting you. On your journey, to your next home, make your first move a call, to Steve Wallace, Realtor in Bluffton.